1. 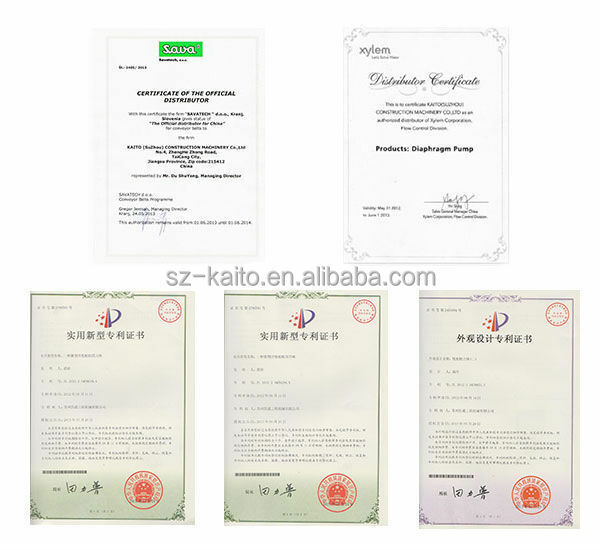 For the material, we use the steel board (Sweden material) or (German material ), the life of this import steel board is 4 or 5 times than the domestic steel board. 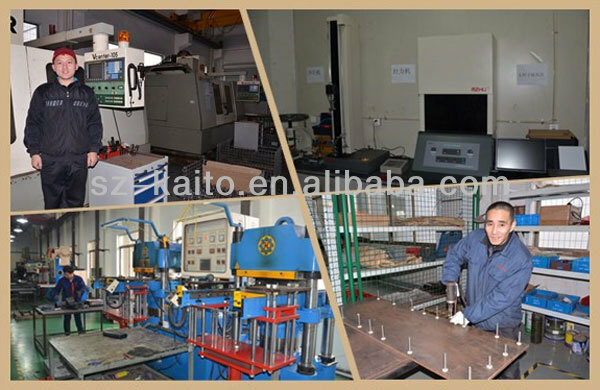 2.Working process: Kaito adopts NC plasma cutting under the water so that it can ensure mechanical property of the steel board. Kaito milles the screen edge by using precision NC lathe to guarantee precise requirement of mounting size of screen. 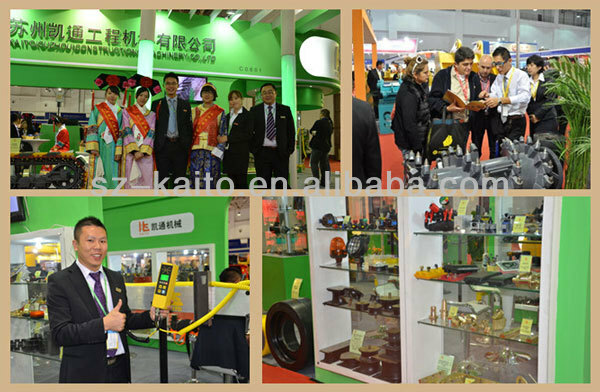 3.Kaito produces screen via import specialty welding machine ,adopting advanced technology. Kaito also have one well educated team, so that we can supply screen to our customers by high-precision, high reliability and suitable price. 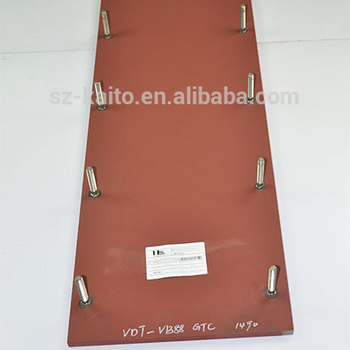 Packages for screed: with this, you can rest assured that at any time can quickly replace the iron plate on any important wear parts and components.Iron plate with parts collar for a horse, collar for a horse including ironing floor beam, rammer, pressure, heating rods, wear-resisting blade, as well as a full set of installation materials. For large width paving, extended block parts package provides you with convenience. And screed parts similar package, which includes left and right sides lengthen lengthen block block assembly all relevant parts and wear parts: screed floor, hammer, pressure beam (TPI and TP2 type), heating elements, hammer and pressure-resistant beams grinding, and full insulation and fastening materials.